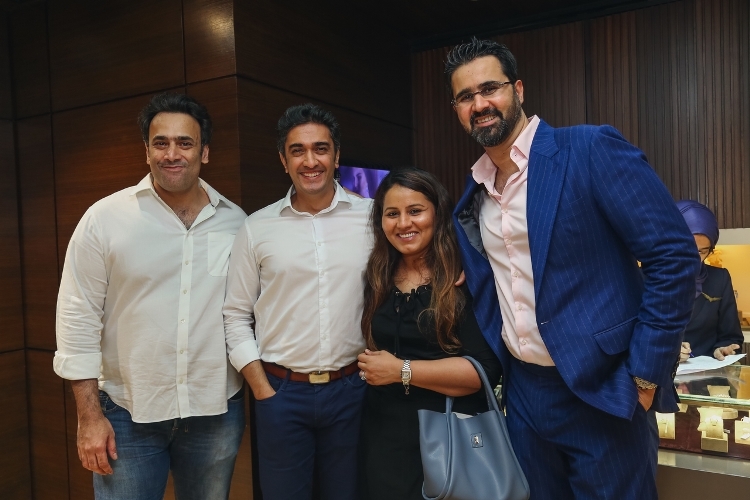 On the occasion of completing 7 years, A S Motiwala launched a brand new collection called “Faith” in their flagship store in Mumbai. The launch showcased an exquisite line of carefully handcrafted pieces, designed to capture the brilliance of the contemporary woman. The collection is a celebration of womanhood and all their achievements in every sphere of life. 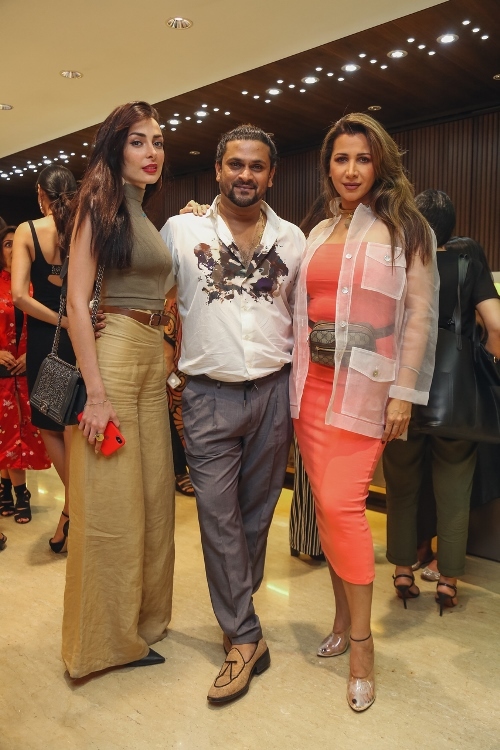 The evening was hosted by Shamita Singha and was attended by the crème de la crème of Mumbai including Ira Dubey, Apurva Agnihotri, Shilpa Shaklani, Esha Amin, Waluscha De Sousa, Ada Malik, Ritu Shivpuri, Munisha Khatwani, Anisha Gandhi, Rochelle D’sa, Shrima Rai and many more. The exquisite décor of pink roses and carnations fused with greens added that extra special touch to the evening. There was a marvelous musician playing the harp and the catering was just mouth-watering, creating a glamorous and chic evening. The collection represents the woman of today, who is constantly on the move but always manages to make a statement. Studded with the most exquisite rose-cut and full-cut diamonds, each piece of jewellery is unique and elegant, enhancing the captivating look of a woman on any occasion. From noon to moon and boardroom to brunch, each piece simply weaves itself into your day and story. “Faith” is one of the most sensual and alluring collections, imbued with utmost intricacy. A S Motiwala stands as one of the most successful and reputable jewellery brands in the country and their sophisticated jewellery-making art has been appreciated across the globe. The brand has changed the face of rose gold products in India with their perfect, unmatched shade of pink diamonds. Popularly known for their intricate designs blended with modern cuts and techniques, their fine diamond jewellery exudes contemporary charm, set with the precious femininity of rose gold diamond. Mr. Ashraf is the fifth generation runner of the Motiwala legacy leading the brand. He has won several awards one of which is “The Youngest Achiever of the Year-2016”. With Mr. Ashraf as their leader, AS Motiwala’s artistic judgment amalgamated with enormous knowledge of gems makes the brand a legendary one. A S Motiwala recently won “BEST DIAMOND JEWELLERY OF THE YEAR” at the Retail Jeweler India Awards 2017 in Mumbai and many more.